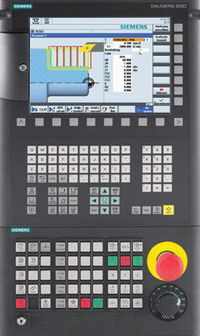 Sinumerik 808D cnc from Siemens is easy to set-up and run. As this video shows how a cnc machine turning, threading tool can be easily measured for tool offset setting. 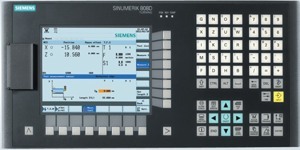 Sinumerik 808D machine uses internal measuring system for tool setup. CNC machinists can easily can measure tool-offset-setting by using built-in tool measurement system, no external tool presetter machine is required. SINUMERIK 808D Tutorial Turning – This video shows how to setup the tools within the controller. cnc tool presetter is a highly accurate device which is used to measure the cnc machine tools. A tool presetter makes the cnc machinist life very easy.